Deadman Mode is a unique and punishing game mode for Old School RuneScape. With an emphasis on survival in an unforgiving player-vs-player environment, it's the ultimate in competitive gaming for Old School RuneScape. What differentiates Deadman Mode from ordinary Old School RuneScape is the raft of changes to content designed to make it as brutal and fiercely-contested as possible. 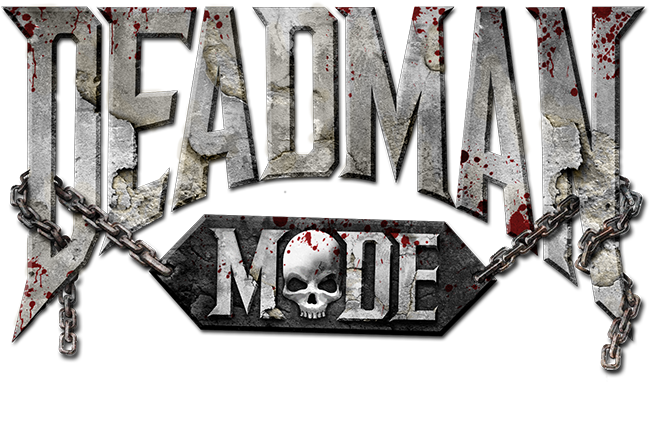 Each year we host four Deadman Seasons which act as qualifiers for the four Deadman Finals which follow their respective Season. On a Season-to-Season basis we make content changes and balancing tweaks with certain content restricted or enabled based on data analysis and player feedback. 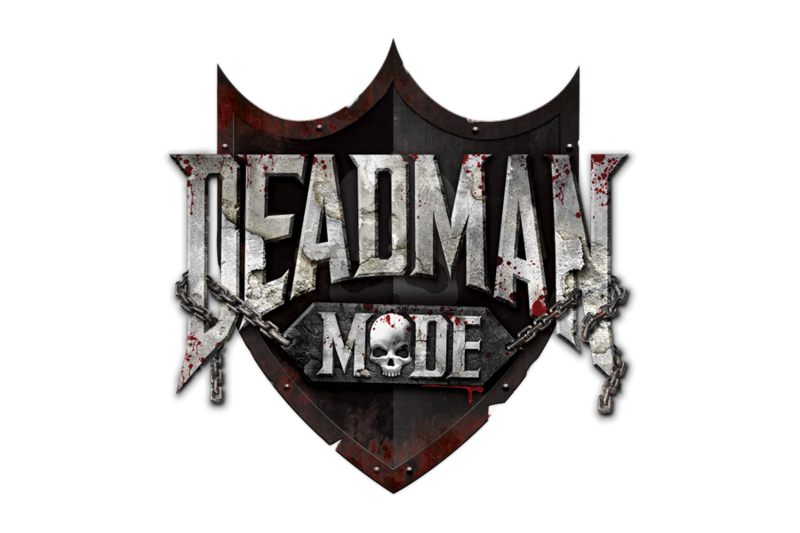 A Permanent Deadman Mode server runs seperately all year round on World 345. Changes made to the Seasons and Finals are sometimes implemented in the Permanent server. PvP combat everywhere. Accelerated XP rates. Unique PK skull mechanics. XP and item loss on death. All of these make Deadman a truly unique and competitive experience. 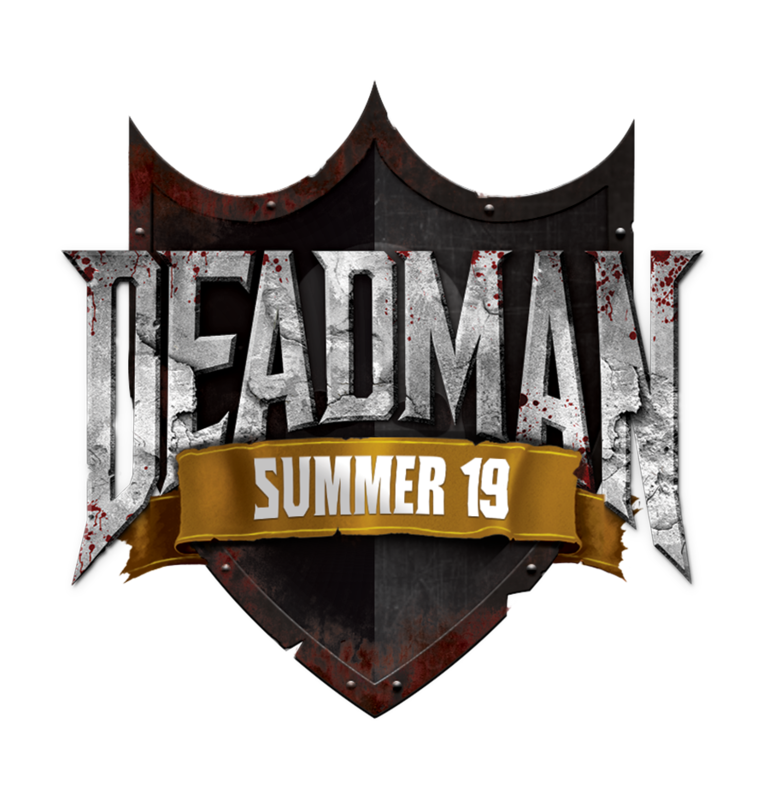 Visit the pages below to view the content that's specific to each Deadman server (whether Season/Tournament/Permanent). If you suspect that another player is breaking the rules of Deadman Mode, you can send evidence to tipoff@jagex.com. Be sure to put DMM in the subject and provide as much evidence as possible. All existing RuneScape rules must be abided by during the Deadman Season and Finals. All existing Deadman Tournament Terms must be abided by during the Deadman Season and Finals. Anyone who has been caught cheating in any Jagex event may be suspended from all future Jagex events (Permanent Disqualification). Jagex staff will review cases and players. Players found to be abusing game mechanics to gain an advantage in a way considered by the Jagex Staff to be unsporting will be removed from the Season and Finals immediately. Boxing, which can be defined as: Using combat with an allied player to avoid combat with other players within the Deadman Seasons/Finals. This is considered to be using a game mechanic to gain an unfair advantage. Boxing offenses will be dealt with on a case-by-case basis. Muling, which can be defined as: using a separate account to store wealth. This includes clan banks. Alternate accounts are permitted provided they are used competitively. Players found to be muling will be banned (including clan banks, and those who use them). Players must qualify their account themselves if they wish to participate in the Deadman Finals. Players found to be account sharing during Deadman Finals will be immediately disqualified.